Wash, dry and fold at $8.00 per kg. 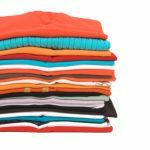 We will collect your laundry between 10am – 6pm after we have received your online order. 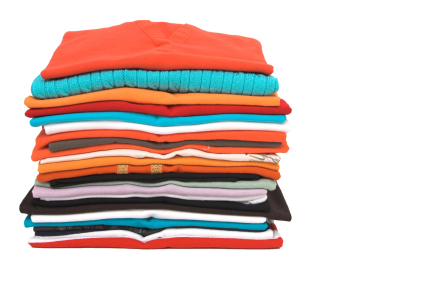 Orderly will wash, dry and fold and bring back your clean clothes between 10am – 6pm. All done within 24 hours.